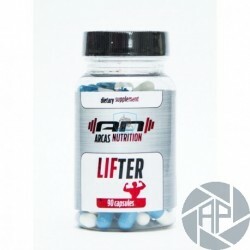 LIFTER belongs to the products Arcas Nutrition. It is a powerful fighter, whose main task is to win the fight with a body that grew again. Do you know the secrets of American bodybuilders? No? Keep reading. LIFTER is one of the strongest prohormone products on the market. It is carefully and cleverly constructed from four powerful ingredients to maximize the growth of extreme muscle mass. 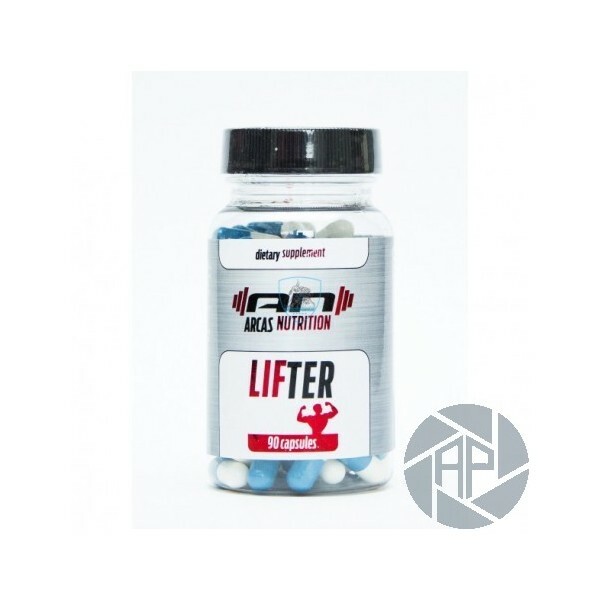 If your goal is to progress and change yourself, LIFTER can help you meet your goals. Max LMG: Also called Methoxygonadiene was cloned many times over the past years. Max LMG became really popular because this is non a methylated prohormone that delivers middle range results. The active compound of Max LMG prohormones is 13-ethyl-3-methoxygona-2,5(10)-diene-17-one. Max LMG prohormones are progestin based compound and they give some sort of water retention. Halodrol: This prohormone has the ability to promote key changes in the body that are extremely beneficial for body building. Halodrol is a precursor of turinabol, banned East German steroid. In addition to pure muscle gain, it can help in a big way to increase muscle strength. Carbopol: For better absorption and even better use of the individual components is added to 25 mg.